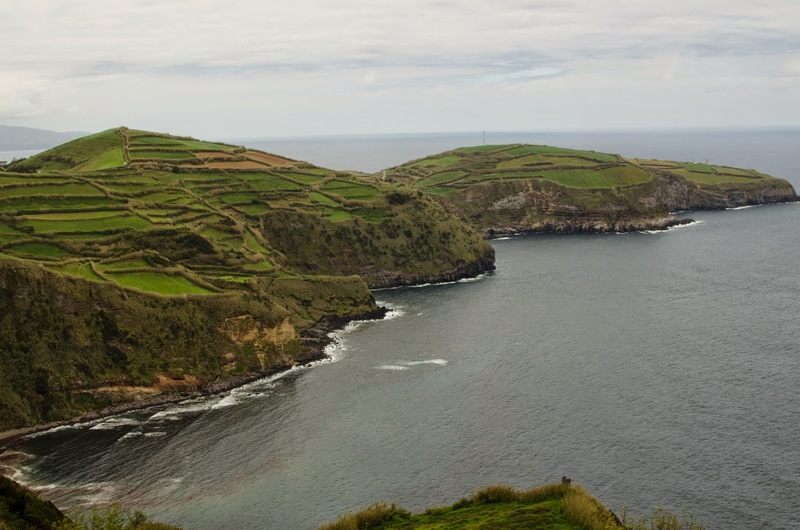 This is a blog on our trip to Azores, part 2. You can find the first part of this blog here (a link to an external site – my personal blog). After some days in Ponta Delgada we went to explore the island of Sao Miguel. Prior our arrival we rented a car in one of the local car rentals. We got a silver coloured Kia Piccanto – a small, versatile car. It was already quite worn-out, the first gear was a bit problematic (well, when I say problematic I mean – not working at all...), the tyres were quite worn, the chassis were a bit rusty, but on overall it still was a good car (especially taking into account the small amount of money we paid for it) and did serve us well. Still, we found the right road to the north and in a matter of time we already parked the car in middle on Ribeira Grande. The town has a beautiful bridge which is the main landmark, there are some museums (but we didn't visit them), and it is the first place where we saw the ocean waves. There is nothing much you can actually do in the town (still there are some good dining places and museums), so we spent there only some 2 hours. On the way out of Ribeira Grande we took the wrong turn and found ourselves in a rural area, but actually we were quite happy about that – it was the first place where we met the famous local cows, were we saw the bamboo growing, and the landscape there was absolutely stunning. ﻿But the main goal of the day was to reach the tea plantations. 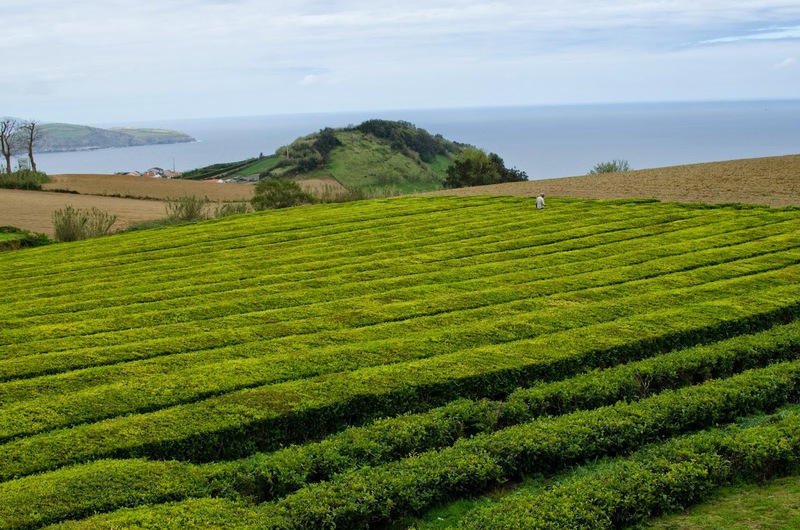 Yes, Azores is the only place in Europe where tea is grown for commercial purposes. I must say our visit to the tea plantation was one of the highlights of the trip to Azores. 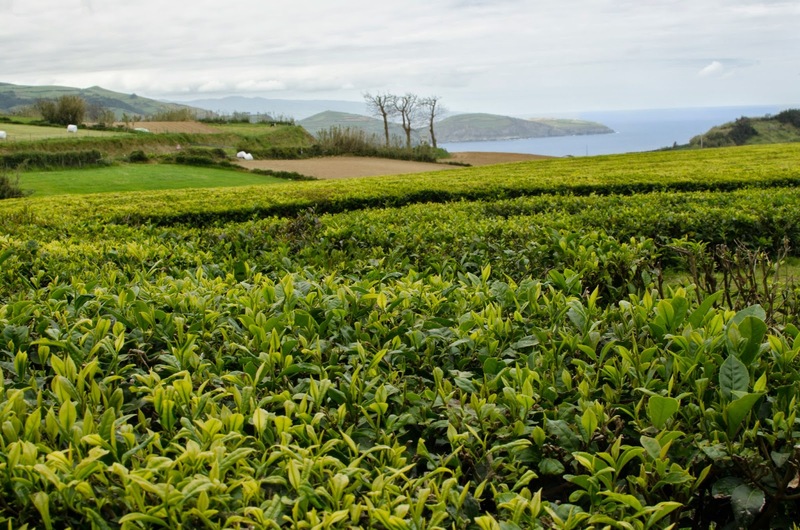 There are two tea plantations on Sao Miguel – Cha Gorreana and Cha Porto Formoso. They are located close to each other, but we chose to visit Cha Gorreana, possibly only because we missed Cha Porto Formoso... :) I will always remember the scent in the air when we opened the doors of our car. It's like to be in a small room filled with strong green tea flavour. The scent was unbelievably strong and rich. The interesting thing is the factory – the tea that is grown in the fields around is 100% processed in the factory of Cha Gorreana. Furthermore tea is processed in a traditional way, with the same kind of equipment that was used centuries ago. You can arrange an excursion in the factory, but we were lucky enough to join a small group of tourists. Although the excursion was on Portuguese in our case, we did understand the vast majority of the process – you don't really have to hear the explanation, everything is clear enough. J After the excursion we bought some of the tea in the factory shop (still you can buy the same tea all around the island, sometimes it's even cheaper). We also bought some blackberry jam, which is the favourite one for me, but is rarely available back here in Latvia. You can also watch a film on Cha Forreana in a small, improvised cinema. :) And don't forget to visit the tea plantations themselves. That is especially interesting if you've never been to SE Asia and never seen the tea plantation. 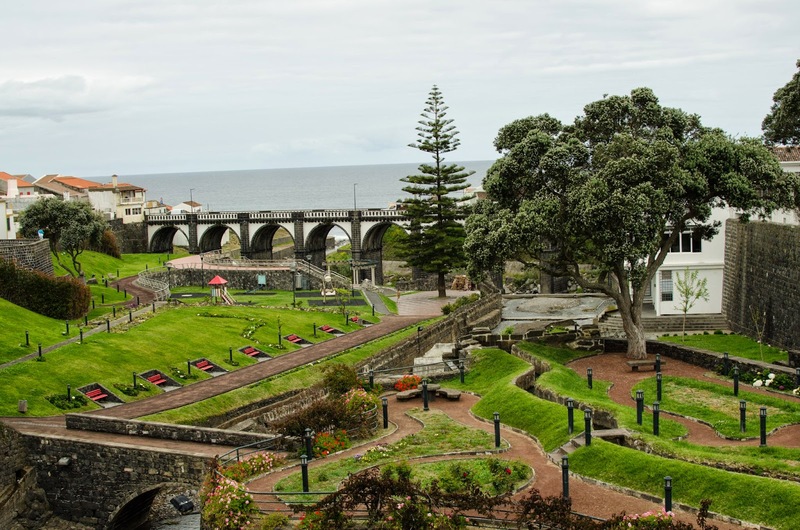 We would definitely recommend a visit to the plantation – both of the tea plantations can be found on the north of Sao Miguel, just some 15km to the east of Ribeira Grande. And don't forget to stop at the Miradouro – beautiful viewing spots (there are road signs indicating the location of them) on the way. 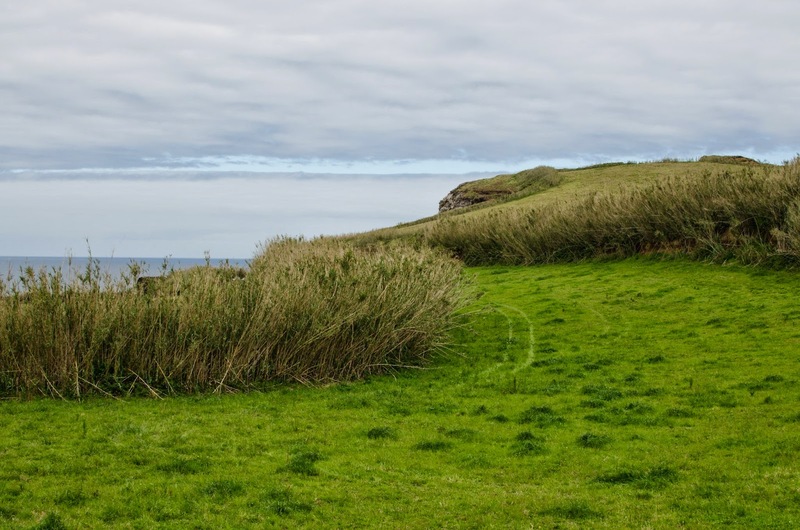 There are some stunning landscapes in the north of Sao Miguel. In the next blogs – about our trip to Furnas, Povoacao, Lagoa do Fogo. You can see the other photos prom Sao Miguel here (link to Google+). This is not a commercial blog, but in case you would like to make a small donation to help me to cover the blog running costs I would be very grateful.